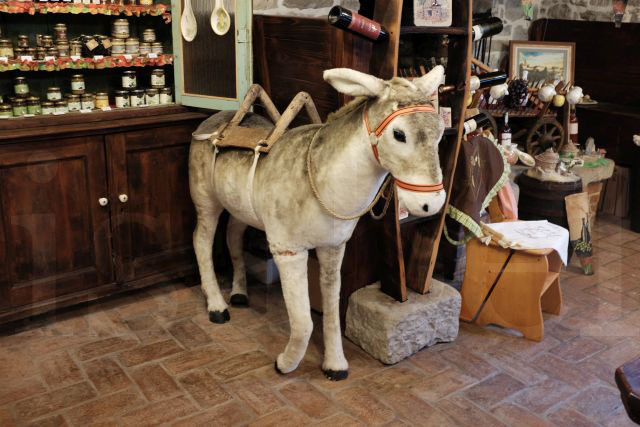 Tovar is the Istrian word for donkey. Donkeys used to be a common sight here when they were used as working animals to carry and transport goods, especially up and down hilly terrain. T is also for Tartufi, or truffle. Istria is one of the few regions in Europe where black truffles and the highly-prized white truffle can be found.